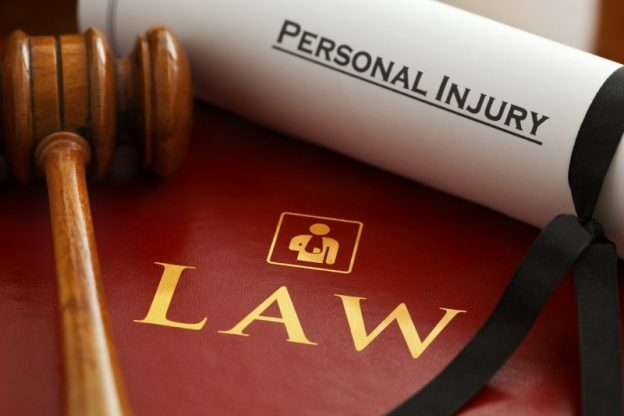 Personal injury is a fancy way of saying you got hurt — and it’s something someone else caused or could have prevented. Accidents happen every single day, but if you get hurt in one, you may feel concerned or worried about paying for your medical bills or time you missed from work. That’s why people may choose to file a personal injury claim, a way of seeking monetary benefits for an injury caused by another person or company. Yearly, there is estimated to be more than 6 million vehicle-related accidents in the United States. While this number is only increasing, drivers, pedestrians and bicyclists are in danger. Distractions such as smartphones, navigation systems or car-related functions might be the reason. Regardless, if you have been injured in an accident that was not your fault, you may be eligible for compensation. Make it a priority always to always visit a doctor after an accident, even if you feel fine. There are many cases where victims did not suffer physical injuries but sustained many internal injuries. Slip and fall claims are a common personal injury claim. A slip and fall can occur anywhere, at work, home, in a restaurant. Elderly people are more likely to sustain a severe injury after a fall. Damage to the hip, head, back, and neck are very common. It may be difficult to prove a slip and fall claim. Contacting a lawyer after a slip and fall incident is crucial. There is an average of 20,000 product liability claims that are filed in the United States each year alone. Many cases of product liability claims are defective toys, dangerous pet products, unsafe medical devices. Product liability typically has one of the highest average compensation values. Have you fallen on the job? Work-related injuries are very common and can happen to anyone. Work-related injuries are often unreported due to fear of termination, but that means someone else may get hurt later in the same way. If you have been injured at work, report it immediately and contact a lawyer. Medical negligence is another very commontype of personal injury claim. Medical negligence occurs when a healthcare provider doesn’t meet an adequate level of standard care required for a patient. This malpractice causes injury or harm as a result. There are many ways to prove medical negligence has occurred. Some examples are, failing to tell a patient of known risks, failure to diagnose, doctors negligence caused the injury and improper treatment was administered. Medical negligence is among one of the hardest and complex claims to prove and win; it requires many witnesses that must be willing to testify. However, that shouldn’t scare you off if you feel something wasn’t right with your medical care. If you have questions about a personal injury, contact us for a free consultation.